When I was at college, I was lucky enough to be offered a work experience placement for one week. 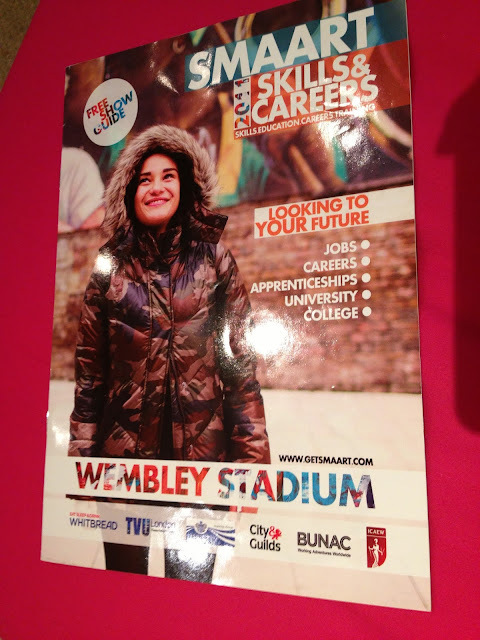 Whilst on the placement I created a show guide front cover for their educational event in Wembley stadium. Big thanks to Smaart Publishing for putting this to print over 7,000 times!